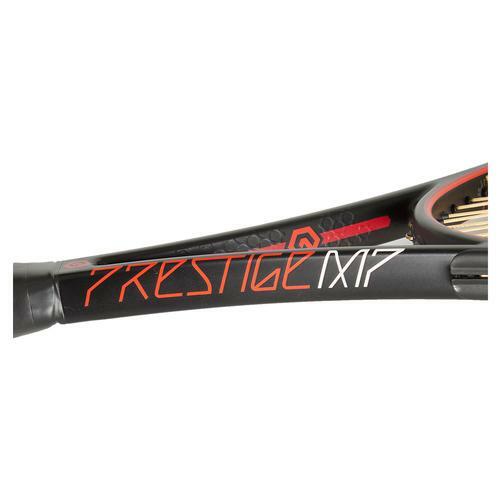 A classic player’s frame is improved once again in 2016 with the introduction of the HEAD Graphene XT Prestige MP. 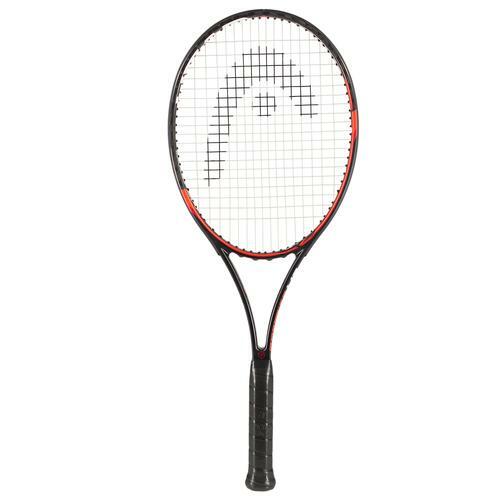 All of the things that have made the Prestige MP a player’s favorite for over 25 years – strong 11.8 oz. 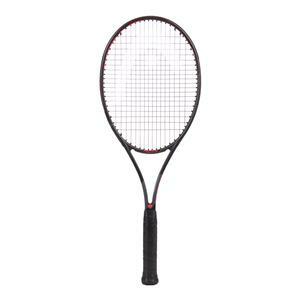 (340g) unstrung weight, 10-point head light balance, 98 sq. in. 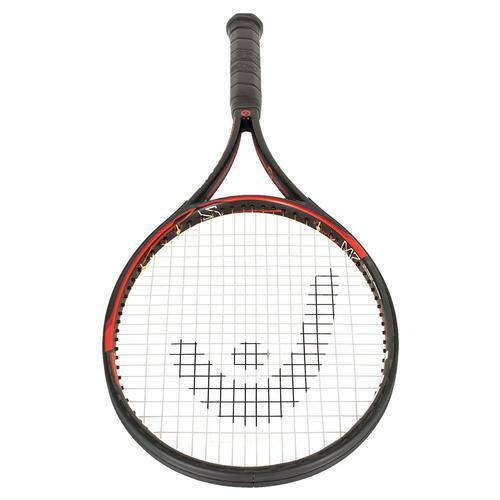 midplus head, 21mm control beam width and control-oriented 18x20 string pattern – have remained, along with a technology update. 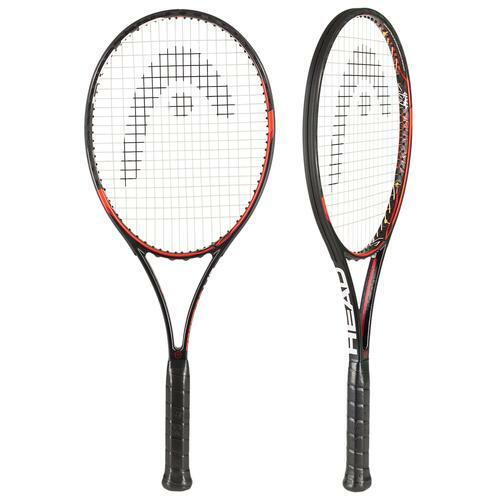 Introduced in 2014 on the Speed and Instinct lines and 2015 on the Extreme and Radical lines, this new frame technology is now incorporated into the Prestige series. 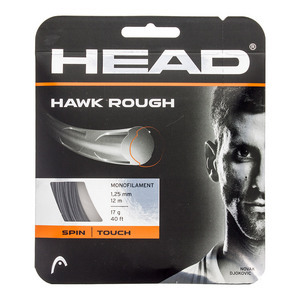 HEAD re-engineered the application of the world’s strongest and lightest material to make their Graphene XT racquets 30%* stronger providing an optimized weight distribution for a faster swing and more power. 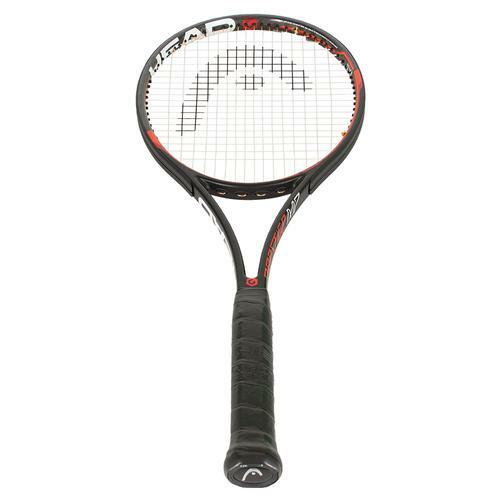 By using Graphene XT in the racquet shaft, HEAD has been able to move weight from the shaft to the tip and handle, increasing power and stability without changing overall racquet mass (more weight in the head provides greater plow through from the baseline, and more mass in the handle reduces torque and recoil). 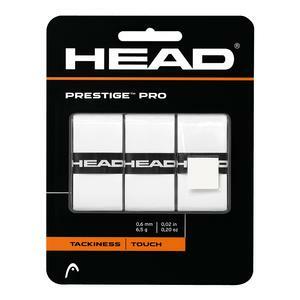 Advanced players looking for the ultimate in control and feel need look no further than the Head Graphene Prestige MP.